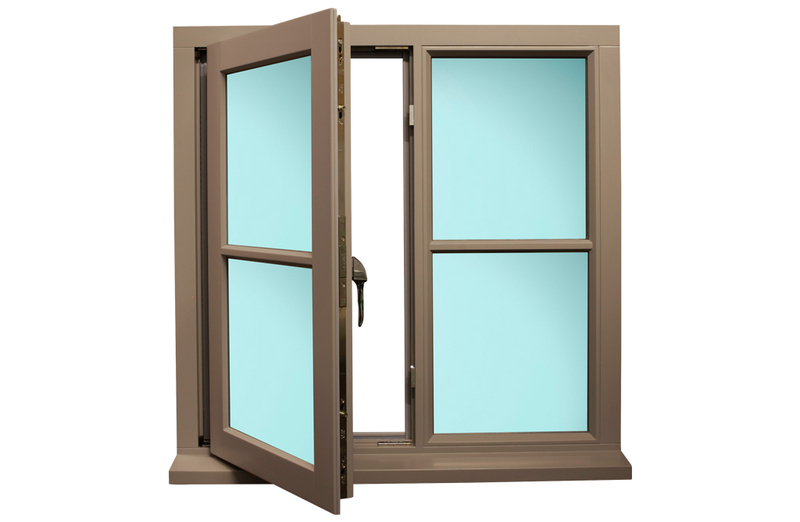 Are you up to date with the strict rules on Emergency Egress Windows? The regulation in Document B (Fire safety) tells us Emergency Egress Windows need to be installed into homes with an upper floor level of up to 4.5 metres. An egress window is an emergency escape window that provides a safe exit out of the house in the event of a fire or emergency. If you haven’t updated your windows in a while or if you’re planning a self-build, make sure you or your builder are aware of the regulations. You can have any shape you want as long as it meets the dimensions set by the British Woodworking Federation as mentioned above. The emergency window must not be key lockable but it should be childproof, this is to minimise the risk of someone falling out of the window. Therefore, a mechanism should be installed which will allow for a quick escape in the event of an emergency. The bottom of the egress window must be no more than 1100mm above ground level to ensure a safe exit and it should open into a clear area away from hazards, such as a courtyard or garden. You should regularly check your egress window just as you would your fire alarm, to ensure it is fully functioning and not jammed so that you will be able to escape in the event of a fire. To make sure your window fully complies with the Building Regulations criteria, here’s a quick checklist. Be the size of either 450x730mm or 575x575mm, with an area of 0.33m2. Have a safety mechanism in place. Include an override for the safety mechanism. Be installed no more than 1100mm above ground level. Open into a safe place away from the fire. If your windows do not meet all of the points on the checklist, you should replace them as soon as possible. 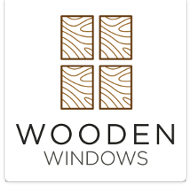 You can design compliant and safe windows using our Window Builder or call our team on 01782 608 476. « Previous Are my windows ready to be replaced? Next » Photo comp winners revealed!